Mix in the gravox and cook a further 10 minutes. Meanwhile, place the peeled and diced potatoes into a saucepan with water to cover and place on high heat to boil for 10 to 15 minutes, until tender. Drain and mash �... 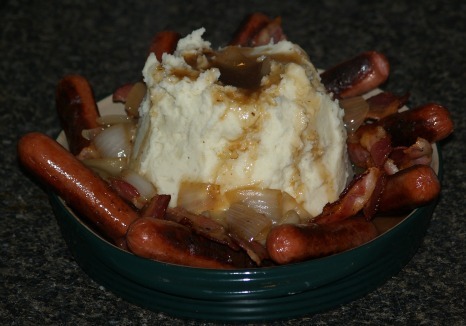 Transfer to a baking dish, top with mashed potato or mashed potato/kumara mix and bake at 180�C for about 20 minutes, or until meat is bubbling and topping crisp and golden. Winter pasta bake: Mix cooked Savoury mince with cooked pasta shapes such as penne, macaroni, spirals. Peel and mash the potatoes. 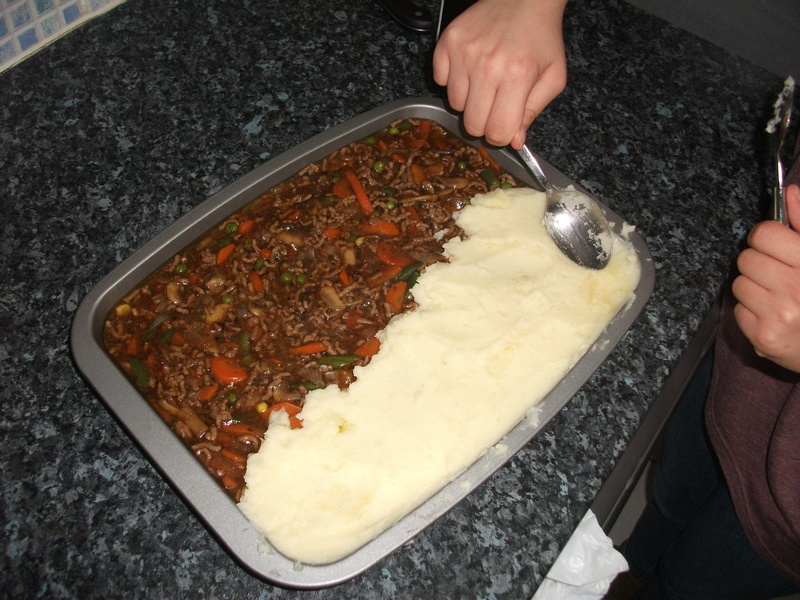 Take a handful of potato mash and place it in the palm of your hand and hollow it a little, then put in some mince. Cover it with the mash to form a round shape or rectangle. Dip into the egg mixture and then breadcrumbs. Fry in shallow oil.